If you live in the Plaistow, New Hampshire, area and are looking for a state-of-the-art hot tub, sauna, bath or tanning bed at an affordable price, come by Aqua Living’s outlet in Plaistow. Hours: We’re open seven days a week, 365 days a year by appointment only. Call today to make an appointment at a time that’s convenient for you. 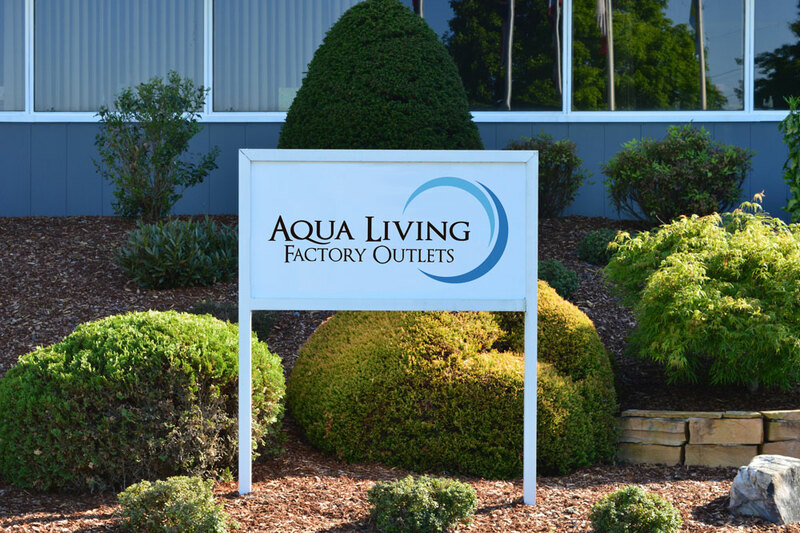 At our Plaistow, New Hampsire location our friendly and experienced staff will be happy to help you find a product that’s right for you. Whether you’re looking for a product that’s high-tech or traditional, you’re sure to find something you love. You can purchase the Dr. Wellness G-13 Tranquility Spa for a price so low, we can’t reveal it online. Please call us for additional pricing information. 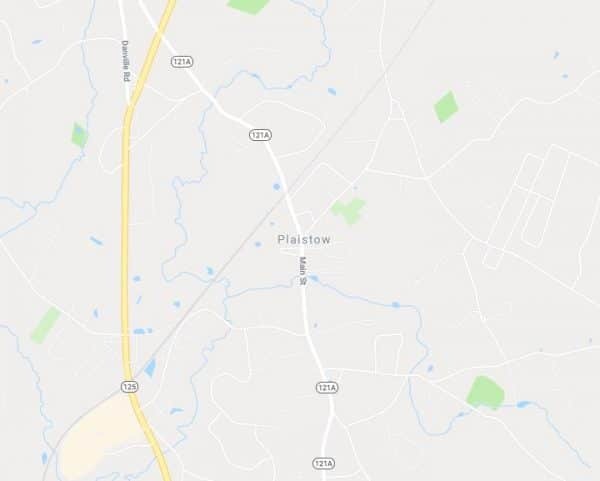 First established in 1749, Plaistow was originally a lumber town. It was also a popular place for travelers to rest along their journey, including George Washington. Today, Plaistow is known for its yearly Old Home Day celebration and multitude of beautiful streams. 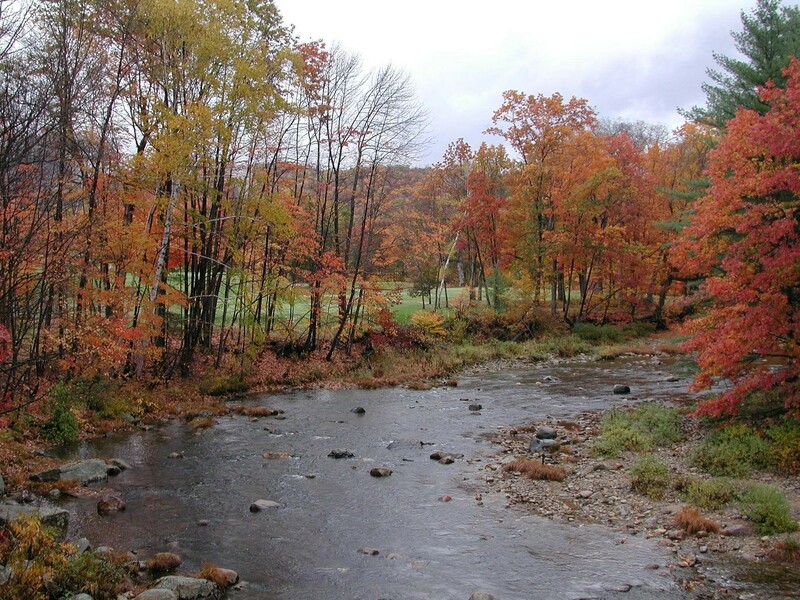 In Plaistow, both residents and visitors enjoy a variety of activities, including hiking in the Plaistow Town Forest and enjoying sweets from Sanborn’s Fine Candies. 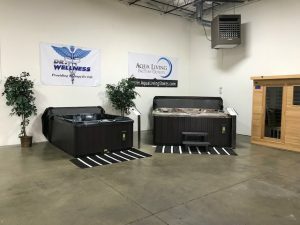 After a day of strolling down Main Street or taking a day trip to nearby Haverhill, our Plaistow customers love to relax and unwind with a long soak in one of our luxurious hot tubs.